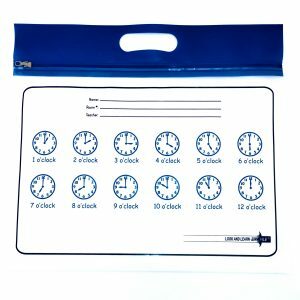 Blue Handle Clocks ZIPAFILE Look and Learn Bag – Pack of 25. 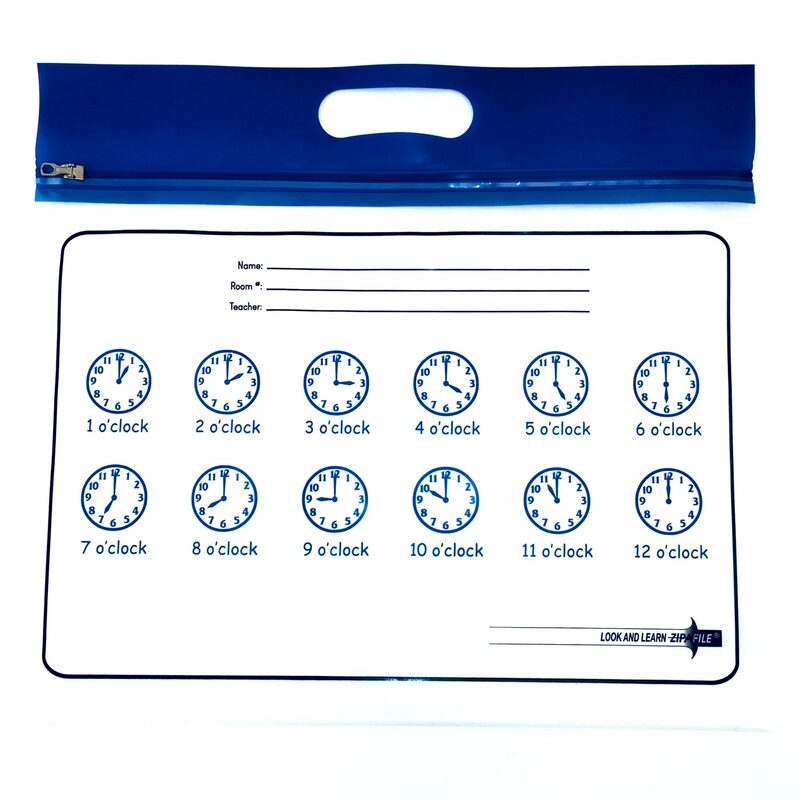 The bright handle storage bags are a fun way hold materials or send items home with children while adding educational value. Each pack includes 25 bags.